Nick Martyn is the founder and CEO of RiskLogik. He works collaboratively with Decision Partners and Southern Harbour on a wide range of risk and resilience challenges. RiskLogik provides network based risk analysis tools and services to ensure operational continuity of businesses and public sector organizations, regardless of the event. Nick founded RiskLogik in response to the growing frequency, intensity and impact of hazards to business operations and critical infrastructure, and the consequential impact on sustainable growth and civil society world-wide. This motivation emerged from his experience in Afghanistan developing the Afghan National Development Strategy. Key leaders were faced with dramatic and complex decisions to make about the development of their country with few evidence-based decision support tools to help them reduce the complexity to actionable alternatives they could have confidence in. This condition also exists globally in both the private and public sectors. In 2009 he founded the Masters of Business Administration for International Development (MBA4ID) in the Sprott School at Carleton University. Nick is a retired Canadian Army Officer with 30 years’ service, and five years spent in Afghanistan. He is a graduate of the Royal Military College of Canada and the Canadian Forces Command and Staff College. Nick is based in Almonte, Ontario. 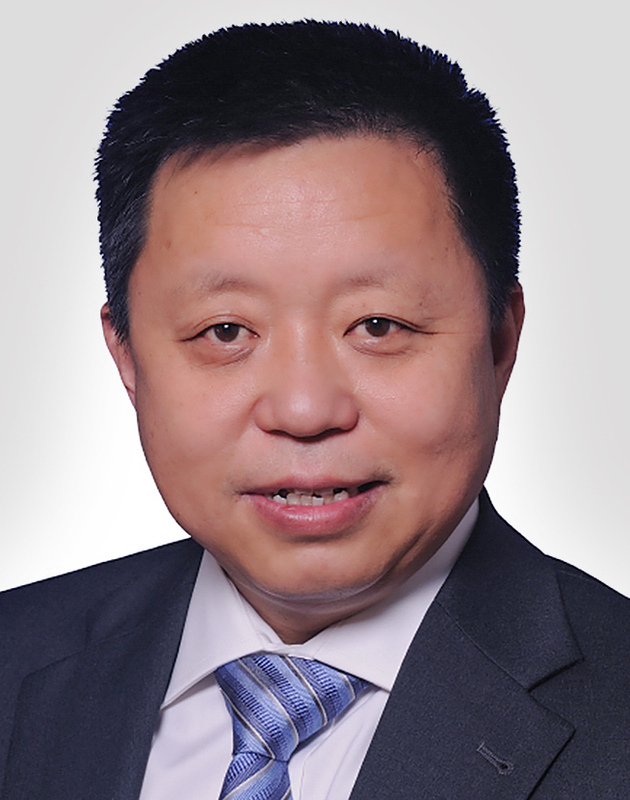 Xin Qiu is a founding Principal of Novus Environmental, based in Guelph, Ontario, and an Adjunct Professor at York University. He also conducts climate related work on risk and resilience projects for Decision Partners. Xin has over 20 years of experience in meteorology, climatology and air quality studies. Xin was an IPCC Expert Reviewer on the AR5’s Special Report: Managing the Risks of Extreme Events and Disasters to Advance Climate Change Adaptation. Xin was also invited to be an Expert Panel Member of the Standards Council of Canada (SCC) for climate change. He is currently leading a climate change and advanced downscaling research project for the Government of Ontario and Environment Canada. Xin’s recent studies focus on identifying the gaps that lie between existing and future climate change and engineering applications and developing a number of modeling approaches in adapting to localized climate extremes. Xin is based in Toronto, Ontario. 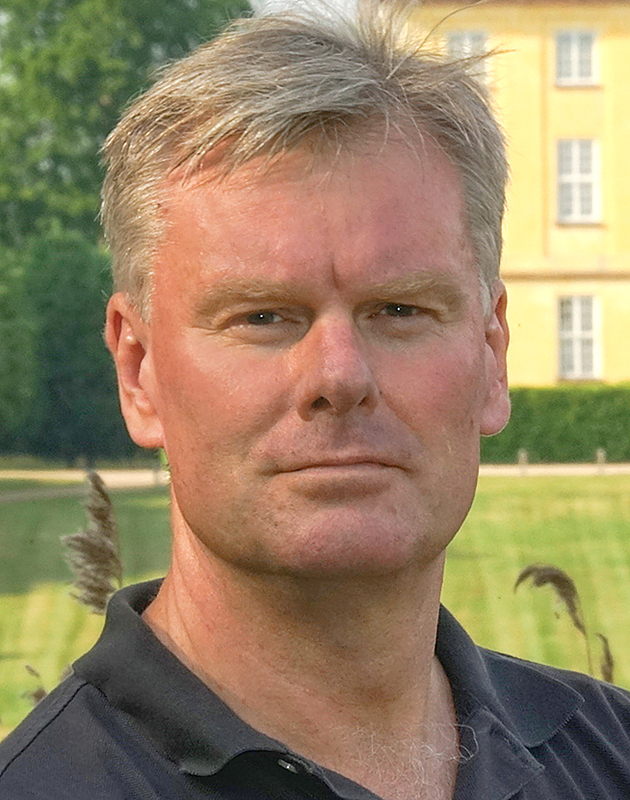 Claus Bjørnelund's focus is in developing training concepts and professional quality assurance in Resilient People, a consulting firm based in Holte, Denmark, located in the northern outskirts of Copenhagen. He is responsible for the design and facilitation of development projects as well as daily operations, customer contact, training of consultants and lectures. Claus has been manager in the private and public sector for the past 20 years for production, service and security and defense companies both in Denmark and abroad. As teacher and lecturer, he specializes in organizational learning, professional conversations, security, and preparedness. Claus has a Master of Science degree in Public Administration from Aalborg University, a Master of Arts degree in International Crisis Management from the University of Copenhagen, a Master of Arts degree in Organizational Learning from Aalborg University, and is a certified psychotherapist specializing in crisis management. Claus is based in Virum, Denmark. 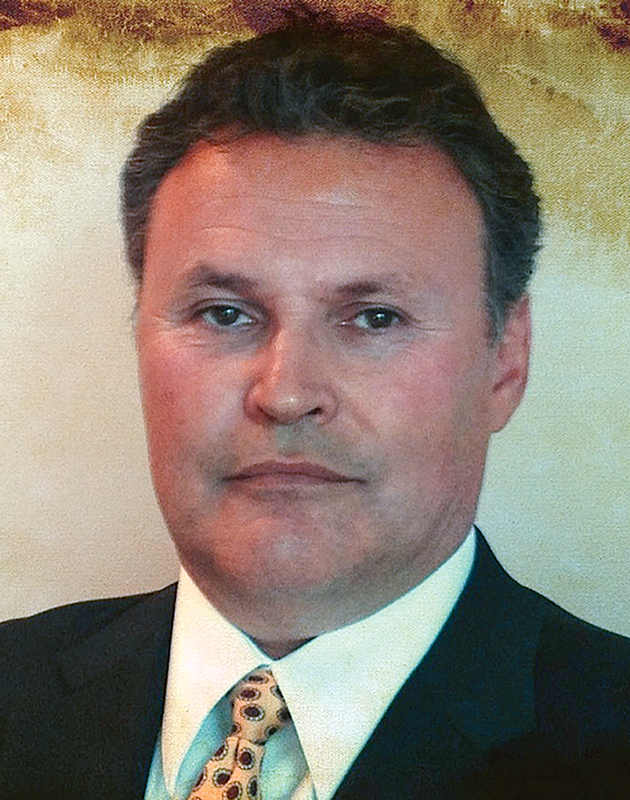 Wayne Ronhaar is founder and CEO of Snowy River International Inc. Snowy River is a Global Cyber Security and Cyber Resiliency company that helps redefine how organizations think about resiliency, cyber security and cyber resiliency. Wayne has held C-Suite position for more than 30 years at various organizations across the U.S., Canada and internationally. He was previously National Strategy Executive at Microsoft Canada, Global Technology & Strategy Partner at PWC and was responsible for Global Technology Strategy at Bank of Montreal. 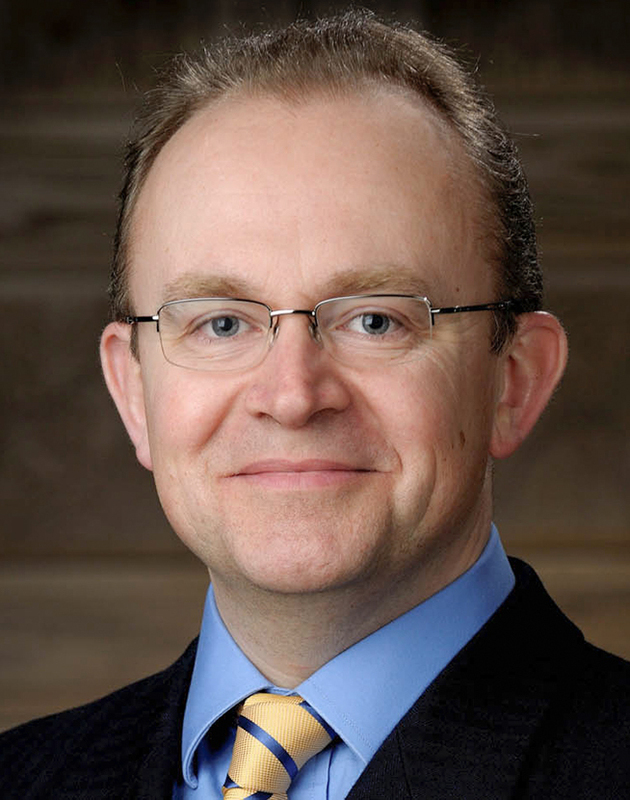 In addition, Wayne was Chief Innovation and Technology Architect at ATB Financial/IBM. 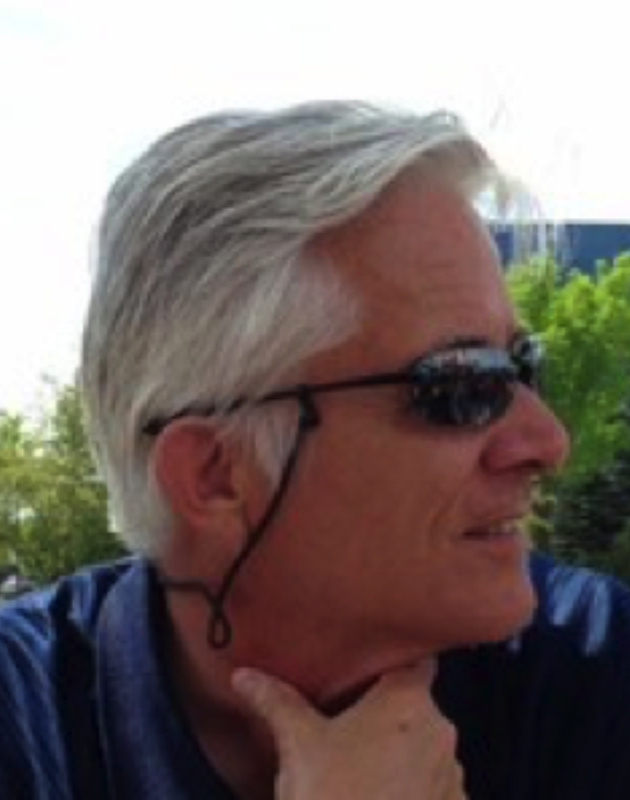 Wayne’s expertise crosses High Tech, Oil and Gas, Healthcare, Banking, Supply Chain and Technology. Wayne is currently supporting Decision Partners with our work in the electricity sector. Wayne is based in Canmore, Alberta.